Even though it has been around since the advent of the internet, Email has proven time and time again to be the most efficient online marketing tool in terms of cost and reach. No online marketing strategy is complete without e-mail, and SalesPanda functions as an Email marketing platform that allows you to both build up an Email database and create Email campaigns. Combined with its extensive Email marketing analytics, SalesPanda is the email automation tool you need to leverage the power of Email marketing! 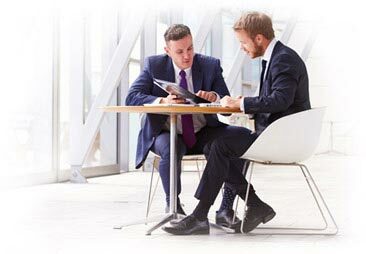 SalesPanda allows you to add or upload contacts directly into it to create an online database. You can add contacts individually or upload them in bulk via SalesPanda's CSV import. You can then create lists of similar contacts to set up mailing lists for your different campaigns. 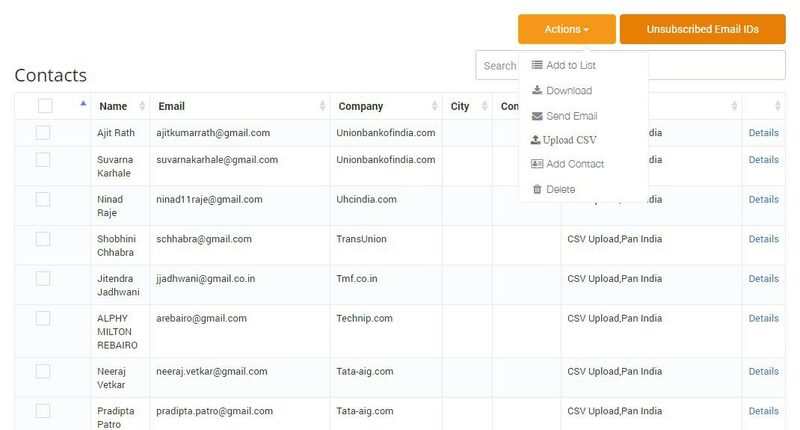 You can even assign tags to contacts and lists, to enable easy sorting and searching among your entire database of contacts. Create and run simple plain text emails or gorgeous HTML eDMs alike with SalesPanda. SalesPanda allows you to create emails without a hitch using its intuitive Email editing tool. You can then combine these with landing pages you have created to create a complete Email campaign built to engage and capture prospects. 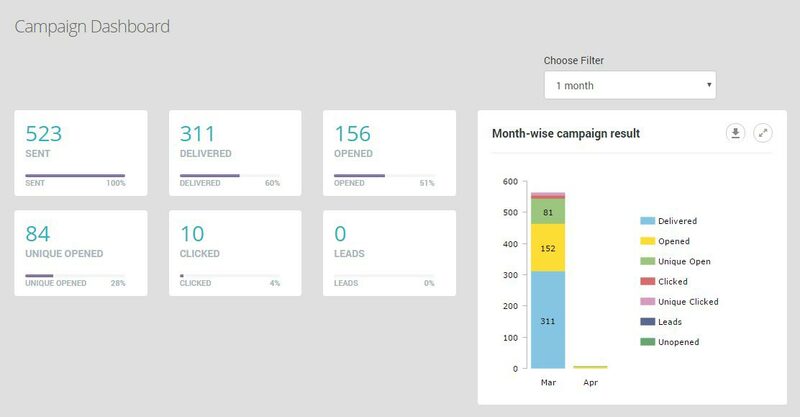 SalesPanda provides in-depth detail on every campaign you execute, including their clicks, opens, conversion ratios, among other vital information. You can use this information to narrow down where your campaign is falling short, and tweak and improve it accordingly to follow up with interested prospects. SalesPanda allows you to send 1-to-1 emails with just a few clicks. You can create and save templates of emails to your library for future use, and then use them as required. 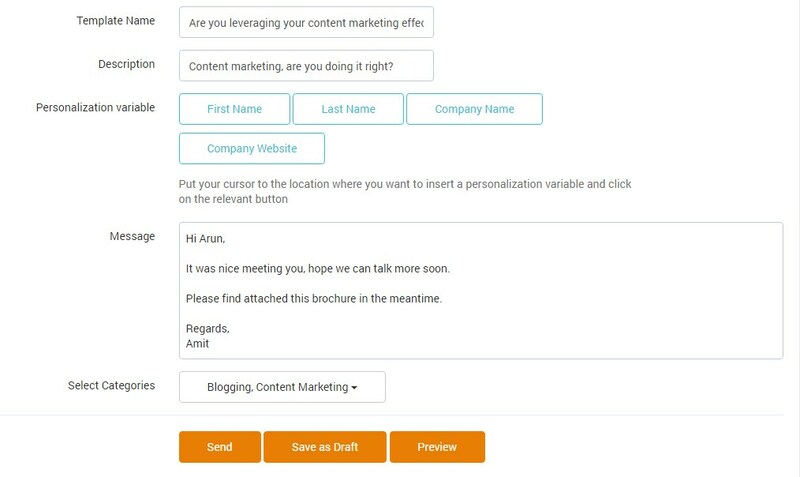 Attach content from your Content Library to your campaign and send them instantly to communicate with your prospects without any delay. You can also track the opens, clicks, and downloads of these emails, allowing you to plan the next step. SalesPanda allows you to create templates for both 1-to-1 emails and mass mailers alike. You can create a library of these templates to be then easily edited and sent when required. You can also syndicate these Email templates to your dealers or distributors, giving them access to a library of mailers to enhance their marketing communication. SalesPanda also allows you to give your distributors the option to co-brand these mailers with their logo and contact information. 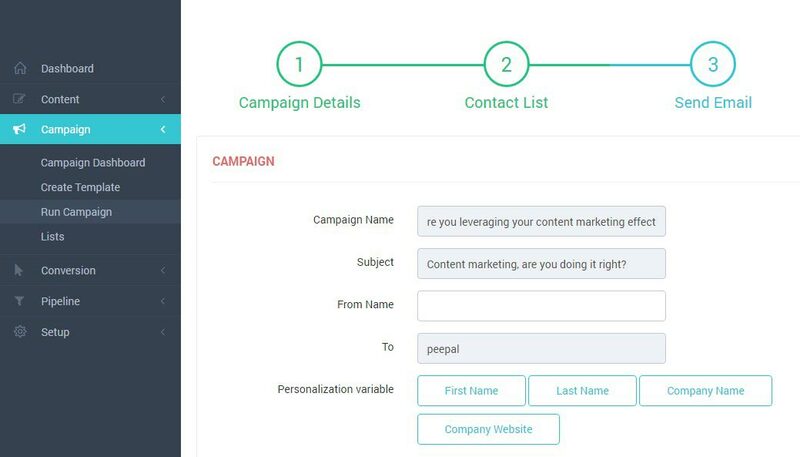 Build up your Email database and execute campaigns.